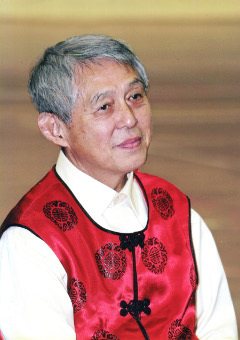 The Buqi Institute was originally founded by Dr. Shen Hongxun. He worked together with his daughter, Master Shen Jin, teaching systems such as Buqi, Taiji 37, Wuxi Meditation, E-Mei Daoyin and Taijiwuxigong for more than 20 years in the West. Dr. Shen Hongxun passed away in October 2011 and now Master Shen Jin continues to teach and develop the original ideas of her father. 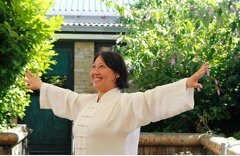 The institute currently offers courses in Taiji 37 (Taijiquan or Tai Chi), Taijiwuxigong (qigong with spontaneous movement), Wuxi Meditation, E-Mei Daoyin and the Buqi System. Master Shen Jin teaches regularly in the United Kingdom, Belgium, France, the Netherlands and Norway.